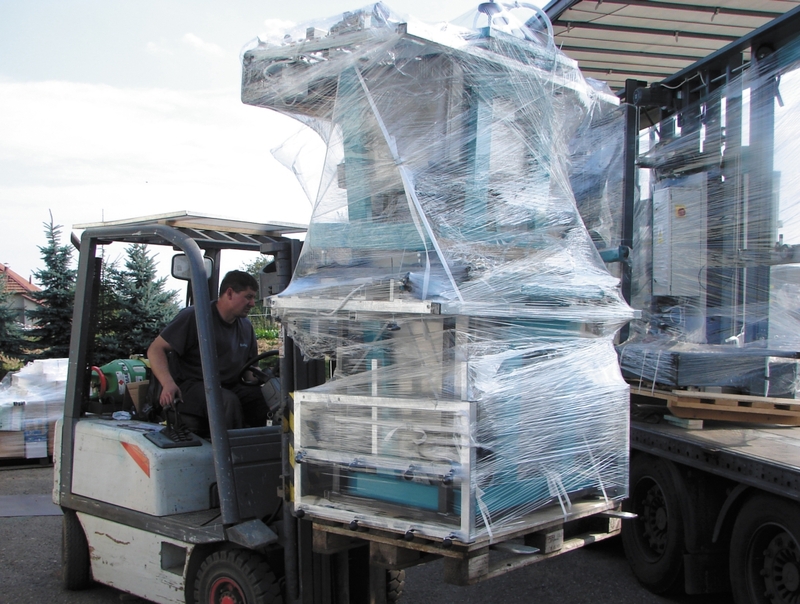 was founded in 1990 and became successful in establishing the tradition of good Czech machines. 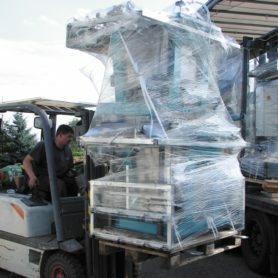 We produce simple and reliable machines for sheet glass processing as are 2-sided vertical drilling machines, vertical edging machines, horizontal edging machines, bevelling machines, laminated glass saws, etc.. As the evidence of their very high quality is the fact that they are popular by the customers in more than 50 countries. 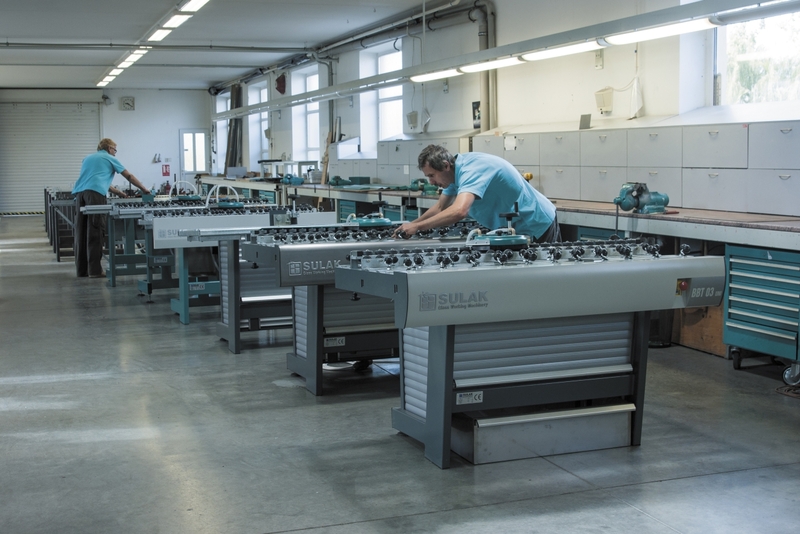 In the sphere of development, quality and design the company SULAK is ranked among innovators. Due to that we can be original not only in the segment of small customers but also in the segment of middle-sized and big clients. 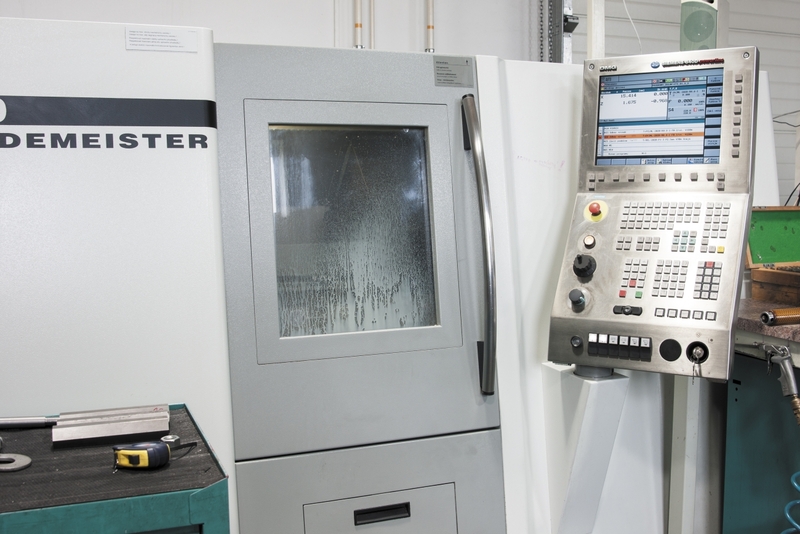 The great emphasis is placed upon quality, reliability and energy easiness of produced machines. The products of company SULAK are always offering a favourable ratio between quality and price. 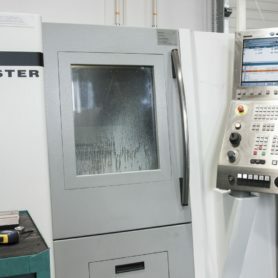 The company uses for the production of machine components efficient CNC machining centres to obtain the desired permanent accuracy , quality and output. 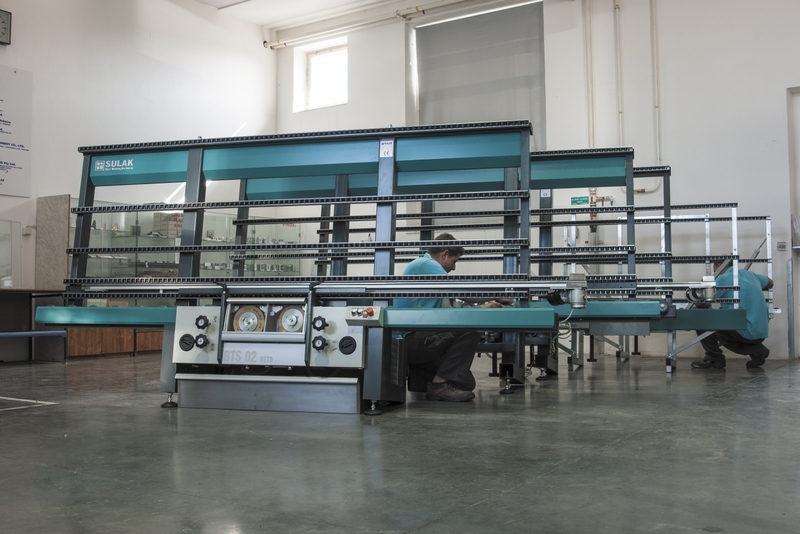 The SULAK company uses for higher production capacity the outsourcing of high-tech companies which are the guarantee of the quality and reliability. 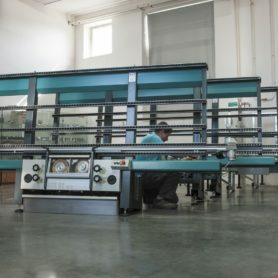 Each product that leaves the factory gate is the practical result of synergy of all employees. 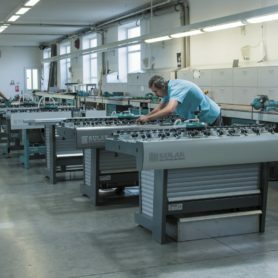 The internal atmosphere of the company is created in such a way that it inspires employees to the maximum benefit for the company and for the client. The originality and the creativeness is appreciated by everybody at any time.